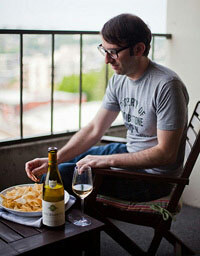 I can be very fussy when it comes to white wine. I’m worse than Goldilocks. Yes, I just compared myself to Goldilocks. Though I love light, refreshing, delicate whites, sometimes they leave me a little cold if they have nothing but a shrill, acidic personality. And a heavy, hot, blowzy white wine, clubbed with oak, makes me fussy and cranky. 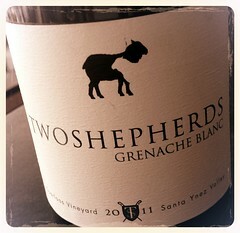 The 2011 Two Shepherds Grenache Blanc, however, is (wait for it…) JUST RIGHT. With enough richness to give it some substance and enough freshness to keep it lively, it’s a perfect white wine as fall turns into winter. And with the inevitable deluge of Thanksgiving wine picks coming at you from all angles, it’s a style of white wine perfect for the holiday table. 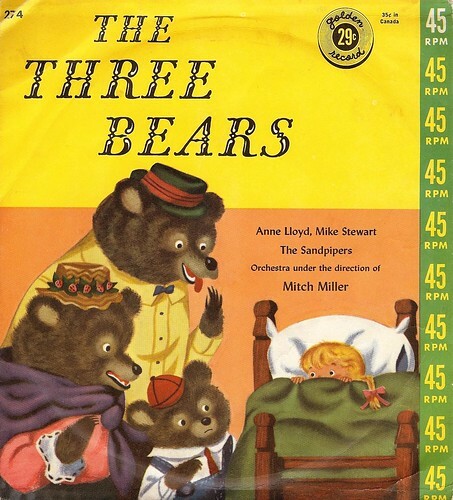 “The Three Bears” 45 phto courtesy bibliobird. Time for a new look, I guess. I’ll let you know how it works out.